Creamy, light, and filled with citrus the sour is an ideal break from the usual cocktails. Don’t use pre-bottled sour mix. Try one made from scratch, there’s nothing better than a drink made the old fashioned way. 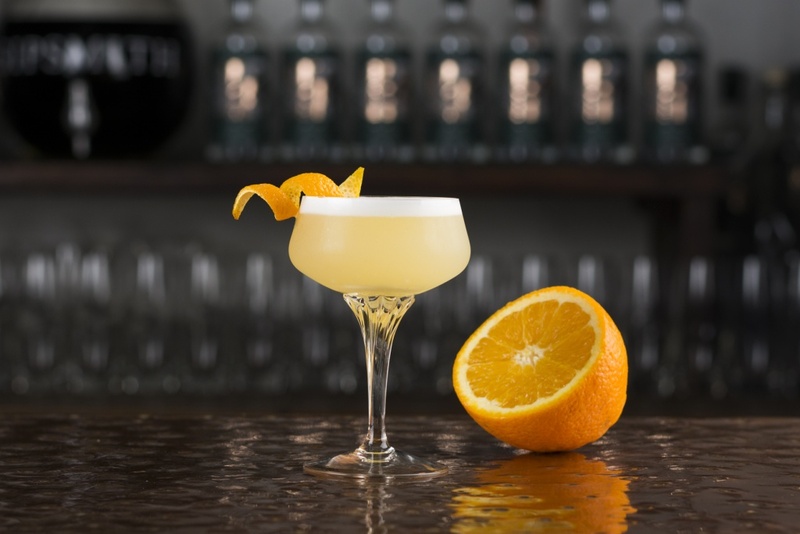 Combine Sipsmith gin or vodka, orange juice, lemon juice, simple syrup and the egg white in a shaker. 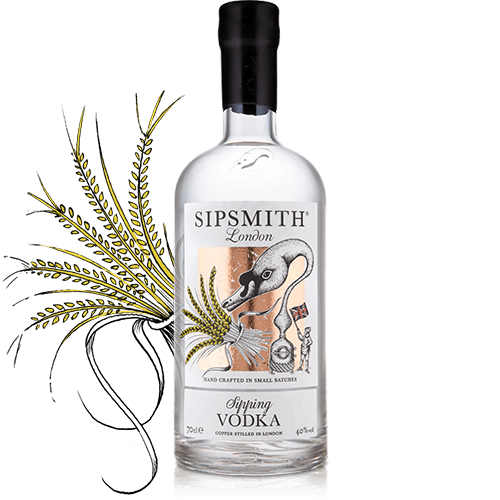 A particularly dry gin with a zesty, citrus finish. 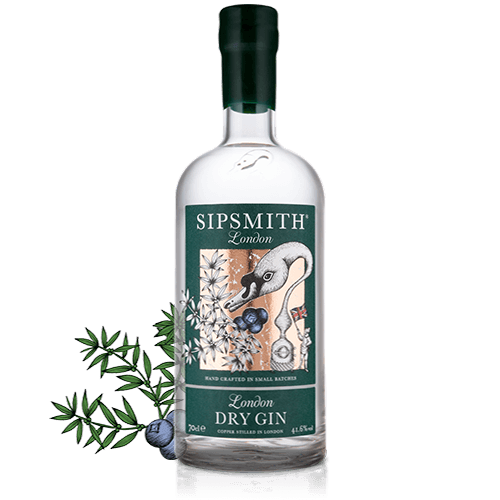 The quintessential expression of a classic London Dry Gin. Bold, complex and aromatic – smooth enough for a Martini, yet rich and balanced, perfect for a G&T. A testament to how we hand craft all our award-winning spirits. Distilled on copper for purity and only ever made with the very best wheat grain spirit from the heart of the distillation run.